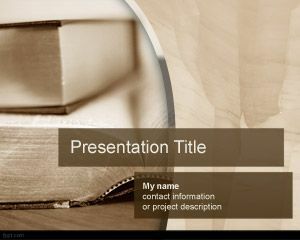 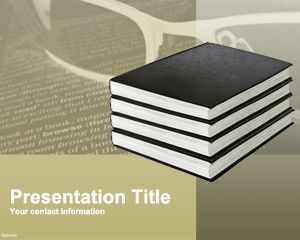 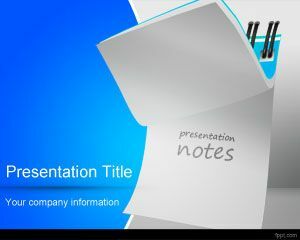 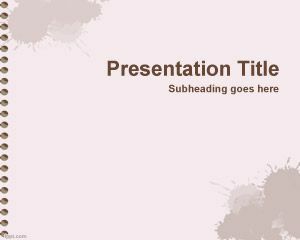 This literature PowerPoint template with sepia background for Microsoft Power Point presentations can be used for any literature project but also for elearning tools or other elearning projects This free literature template for PowerPoint contains some books over a opened book and glasses. 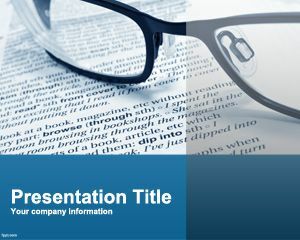 You can use this free PowerPoint template download for any teaching english literature or comparative literature topics. 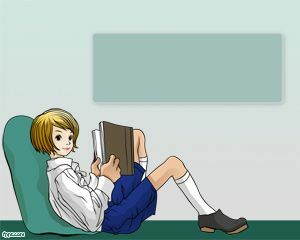 Excelente para minhas aulas. Obrigada!